This is interesting. I just have to wonder what has happened back on Earth during all this time. 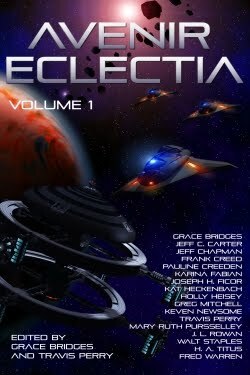 Have they forgotten Eclectia as Eclectia has forgotten them?